The British Wavesailing Association\’s second event of the year wrapped up in Ireland at the end of the week. Conditions allowed most of the double elimination to get finished, although the finals heats weren\’t completed. As winner of the single elimination, John Skye comes out as the overall victor. Following his win in Wales, Phil Horrocks now leads the BWA rankings, Skyeboy behind by just one point. Check out John\’s write-up on his blog here. Teammate Bernd Roediger is also one of the up and coming stars on Maui. After an incredible fourth place finish at the American WIndsurfing Tour event at Santa Cruz, Bernd has definitely caught the attention of the windsurfing world. As congratulations, the AWT have named him their \’Rider of the Week\’ – head over HERE to check out the interview with the young ripper. UK Freestyle Champion Adam Sims shares some awesome photos from some recent sessions in Austria. With some hot action at the lake in Podersdorf, including the night shoot that we shared on Friday, Sims fills us in on his plans for the summer and what\’s in store. More here. Roberto Ricci Designs have put some work into relaunching their website and it\’s looking pretty sweet. 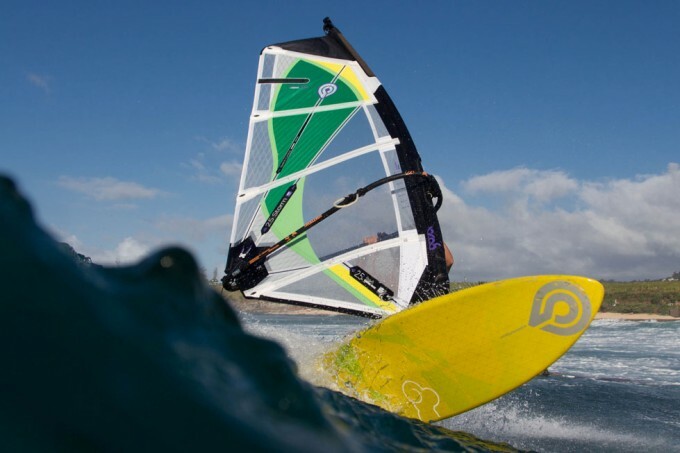 Head to robertoriccidesigns.com to have a look for yourself and check out the full collection of windsurf gear. UK Wave Ripper and all-round cheeky monkey Chris \’Muzza\’ Murray gets grilled in a cool interview over on Magnetic Junction. 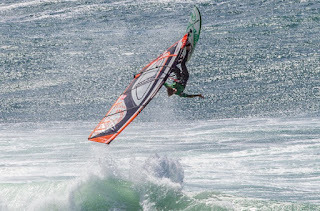 Good to see windsurfing receiving a bit more of it\’s fair share of attention. Click here to check it out and if you missed Muzza\’s Maui Movie a few weeks ago, here it is again. More video action and plenty more news in tomorrow\’s updates, check back then.